The Broad River Multi-Use Camp is a 100′ x 200′ fenced compound that is 8′ high with two entry gates. 16′ x 20′ cabin sleeps four people. 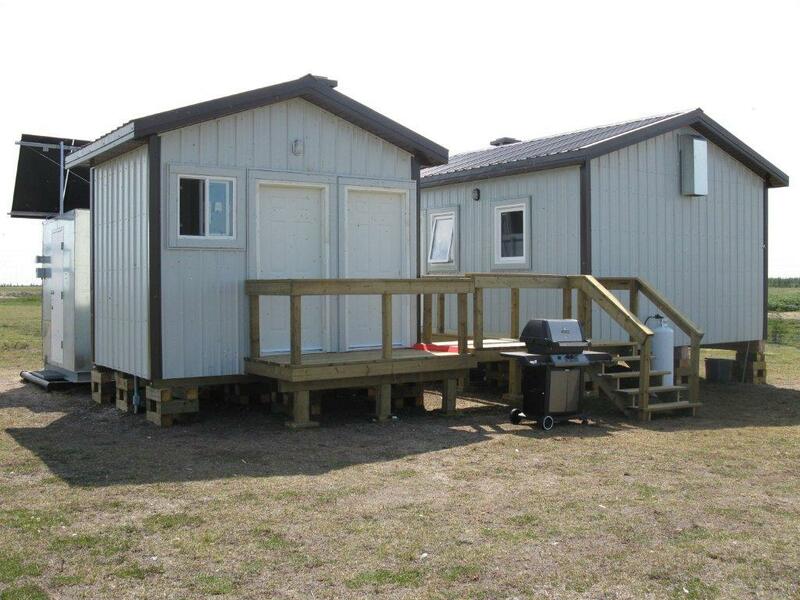 8′ x 12′ washroom building. Other amenities: electric lights, fridge and deep freeze, propane furnace, range and barbecue for cooking. Water pumped from Broad River and treated via water treatment unit (operational between June and Sept.). Mattresses, pillows and bedding are supplied. Users supply own sleeping bag, tent, food and personal items. Tents can be set up inside the compound. 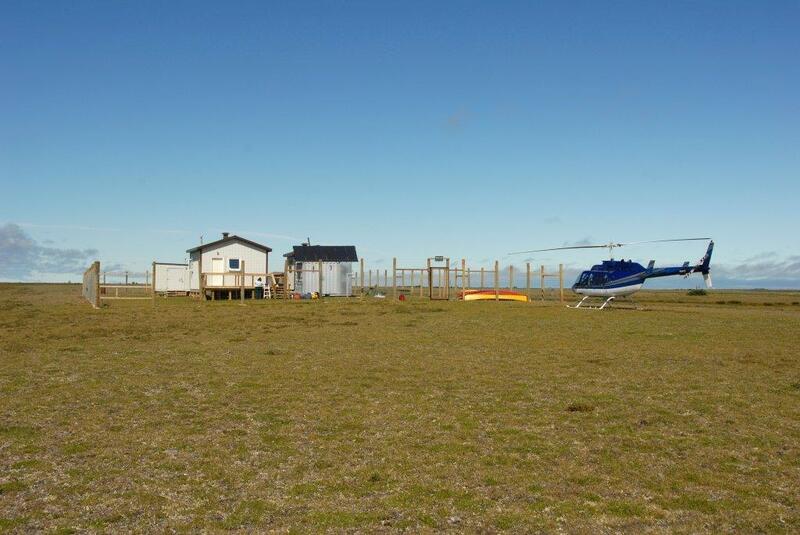 Site access is by aircraft and snowmobile. 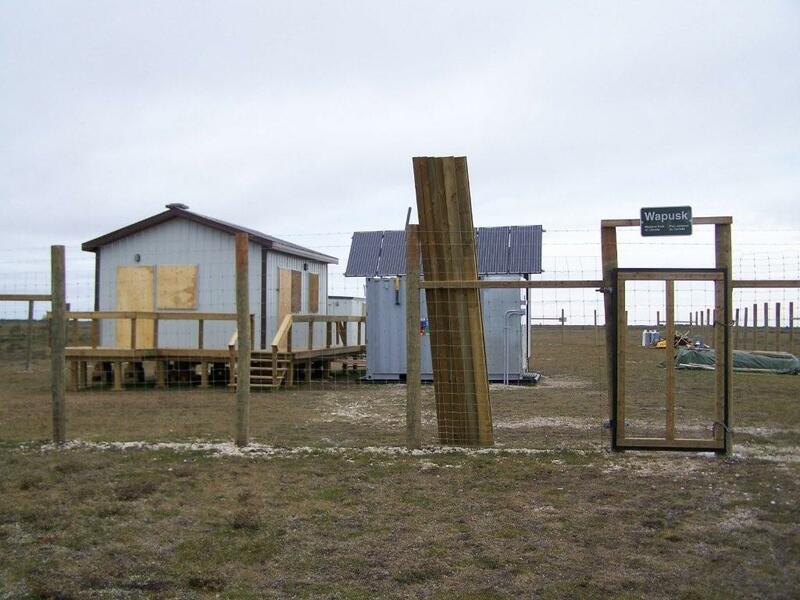 The Broad River and Owl River cabins support the work of researchers in long-term monitoring of vegetation, insect and wildlife populations, and investigations of winter snowpack. 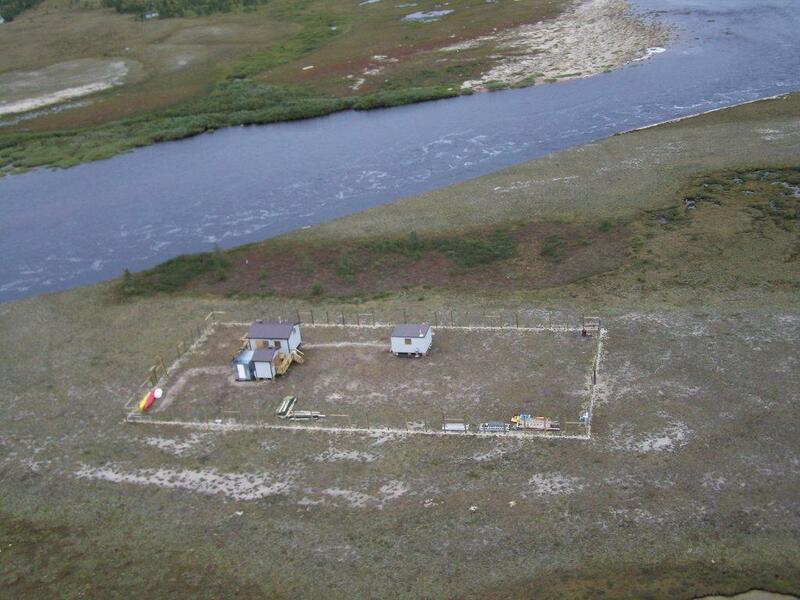 The cabins are also used for the routine monitoring of the ecological integrity of Wapusk National Park.